Call Siri "'Puter" and see what happens. Apple hid a delightful Easter egg on iPhones for The LEGO Batman Movie, the new animated film that is dominating the box office this week. 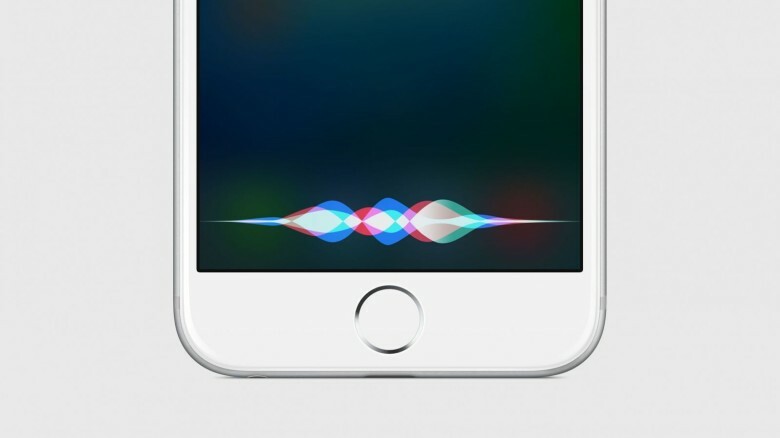 Apple quietly updated Siri so that she responds to the command. Here are some of the hilarious replies. "Siri, help me reach the emergency services." From subtly dissing Rihanna to teaching you math with a Cookie Monster reference, Siri is packed full of offbeat Easter eggs. But here’s one that could actually one day prove useful, and even life-saving. Maybe. If you’re ever in a situation where you need to phone the police but — for whatever reason — aren’t able to, asking Siri to “charge my phone 100 percent” will automatically dial emergency services. Neat, huh? Hey Siri, what shenanigans are you pulling now? 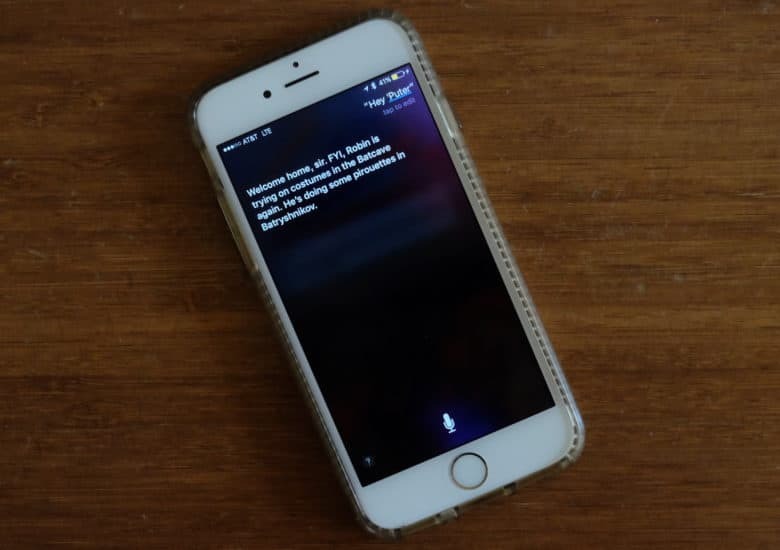 Siri has become an accessory to even more bullcrap from the Internet as pranksters have found another way to trick Apple’s digital assistant into contacting emergency services. And it’s only slightly less dumb than you think. 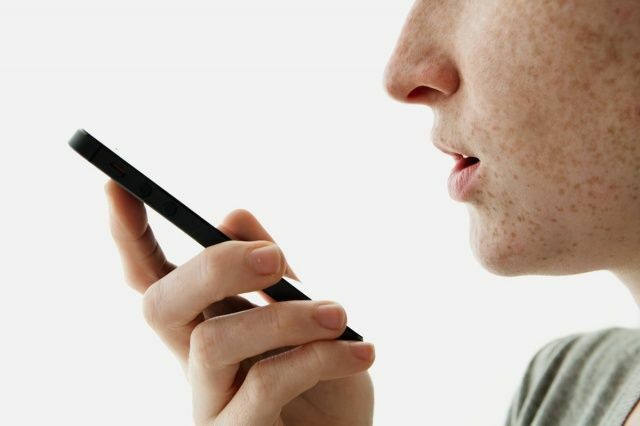 The prank claims that “something funny” will happen if you say “112” to your iPhone. North American users probably don’t know that 112 is the European equivalent to the 911 emergency number, and Siri will respond to the request by placing a call to your local switchboard. Snohomish County, Washington’s Sheriff has taken to Twitter to put an end to the madness. The tech world is eagerly awaiting the arrival of the Apple Watch and Siri, it seems, isn’t any different. With the launch of Apple’s debut wearable just a month away, the iOS virtual assistant is apparently just as obsessed with the device as we are — as a simple “What are you doing now, Siri?” question will attest. Check out some of the amusingly geeky responses below.